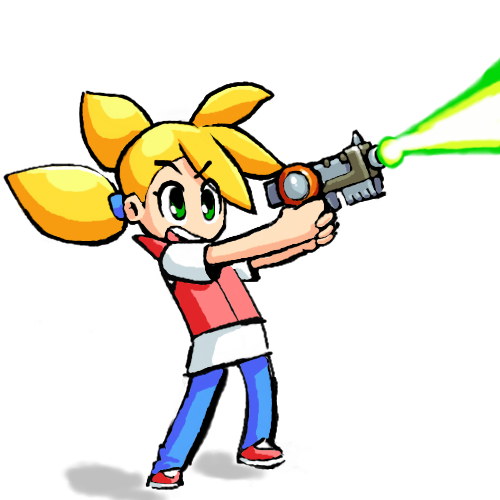 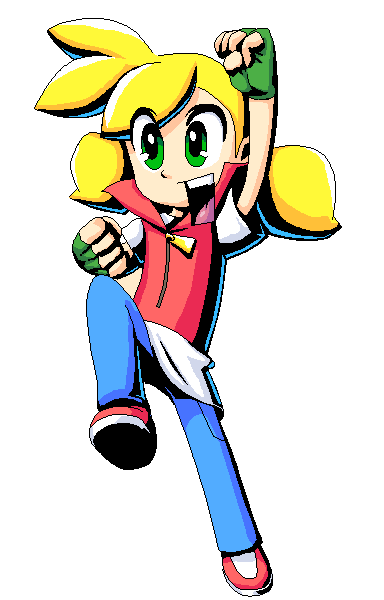 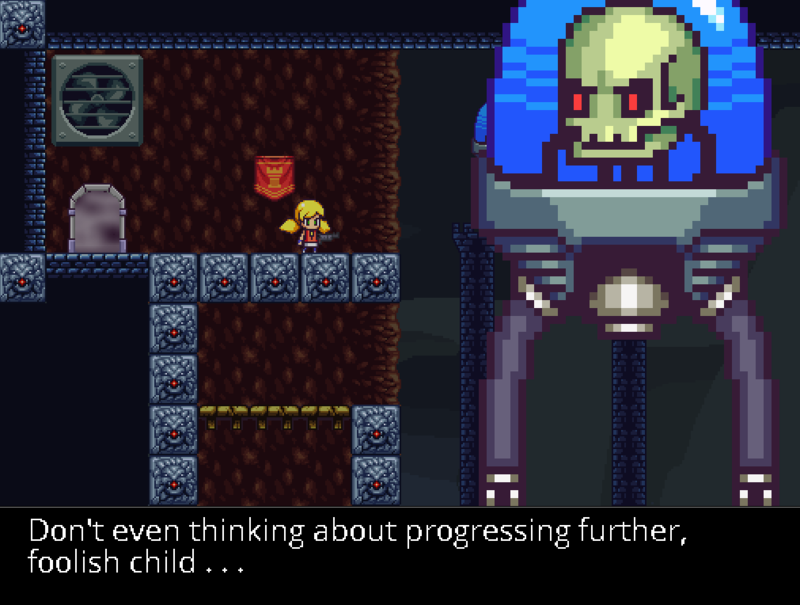 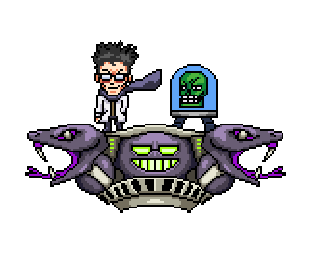 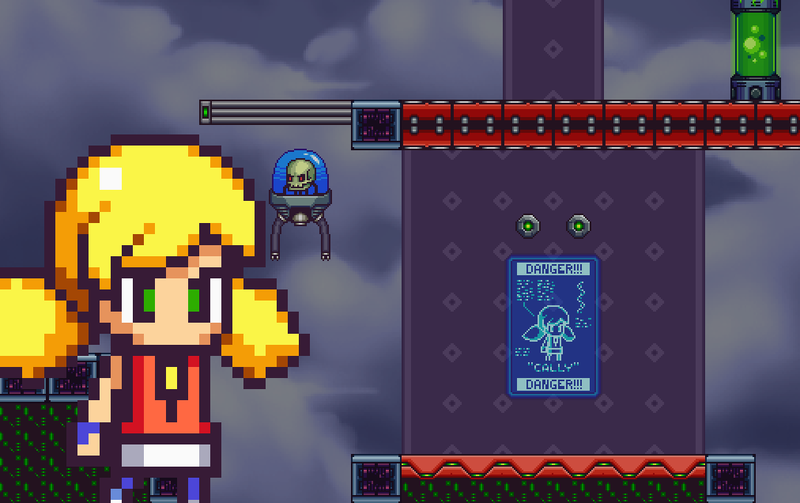 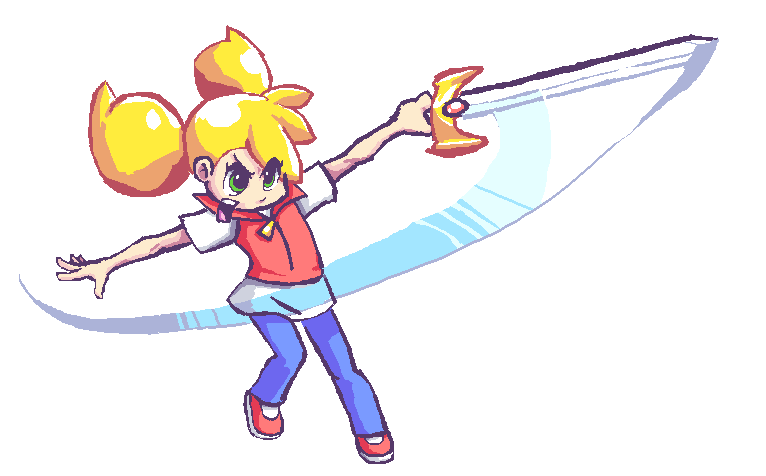 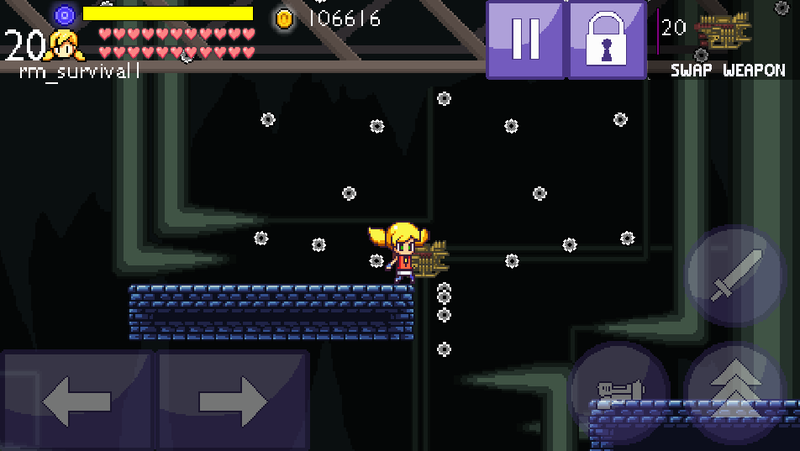 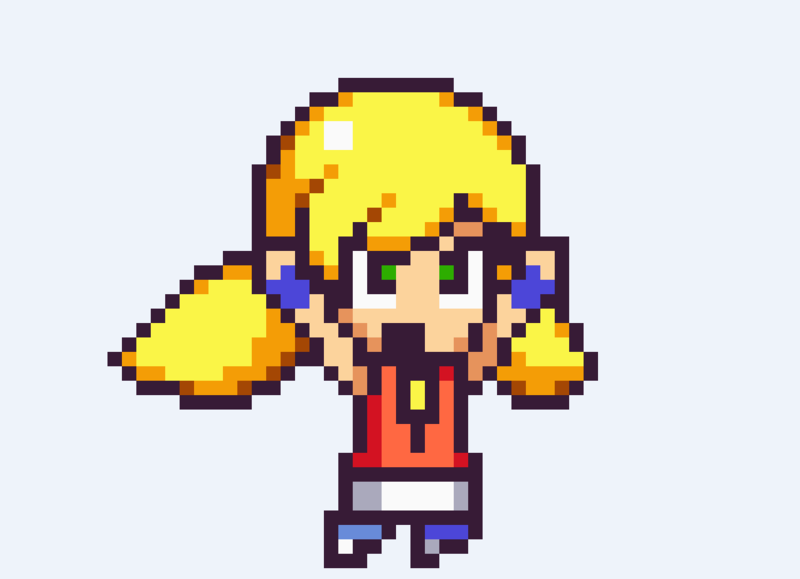 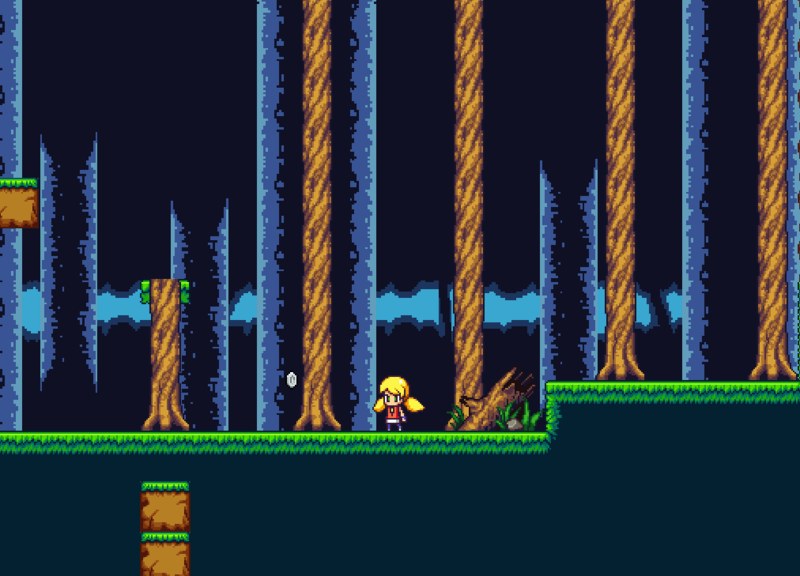 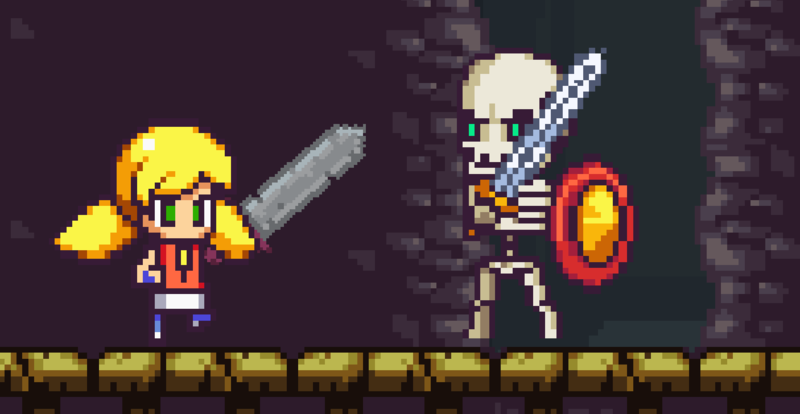 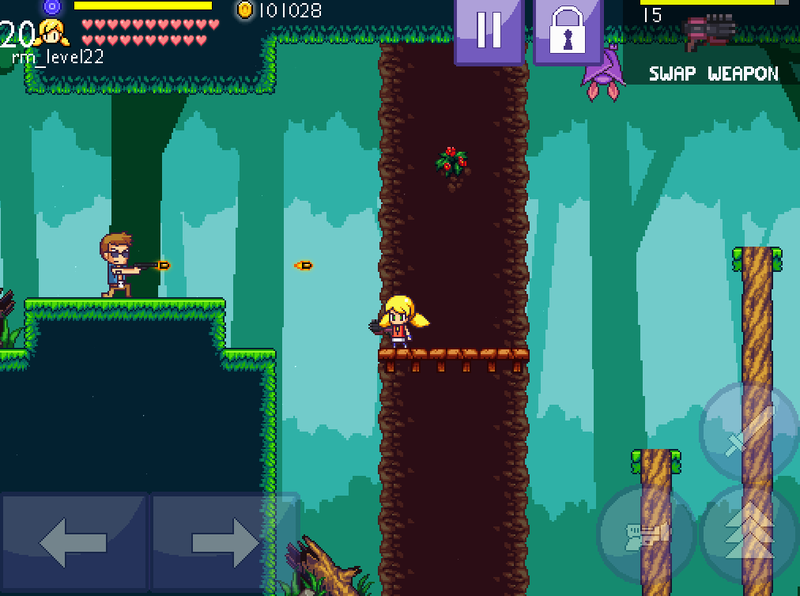 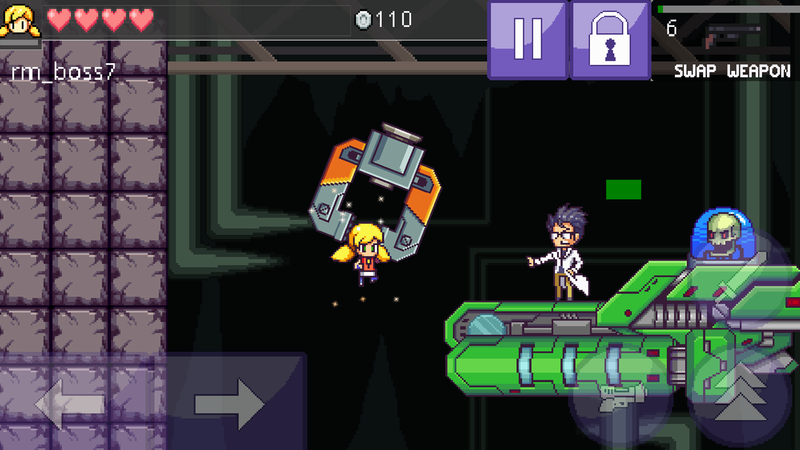 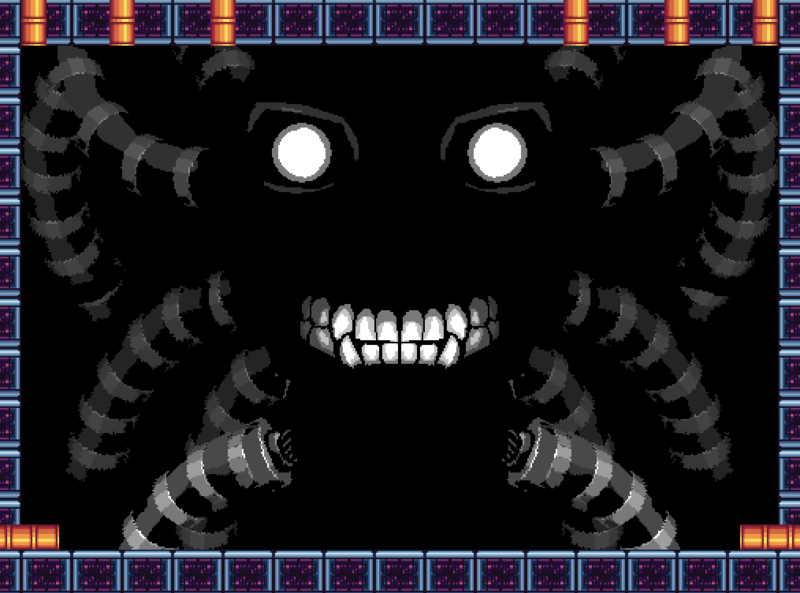 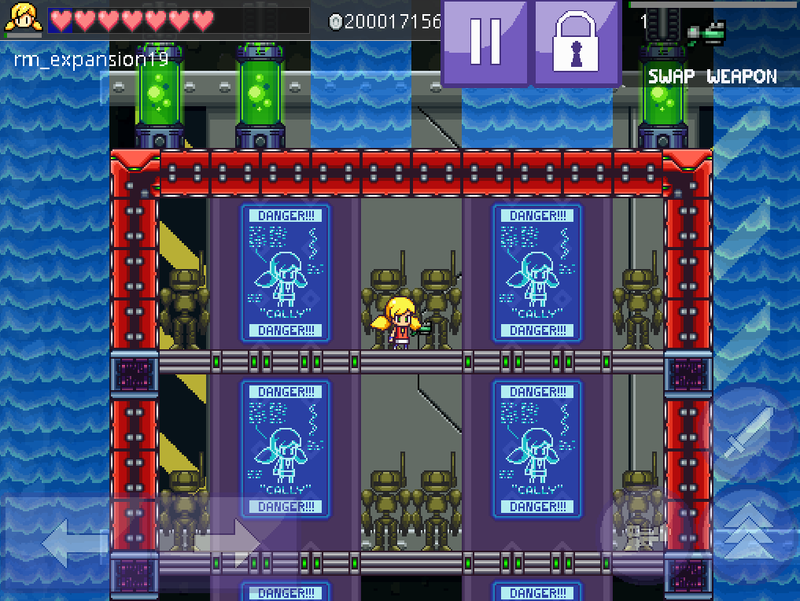 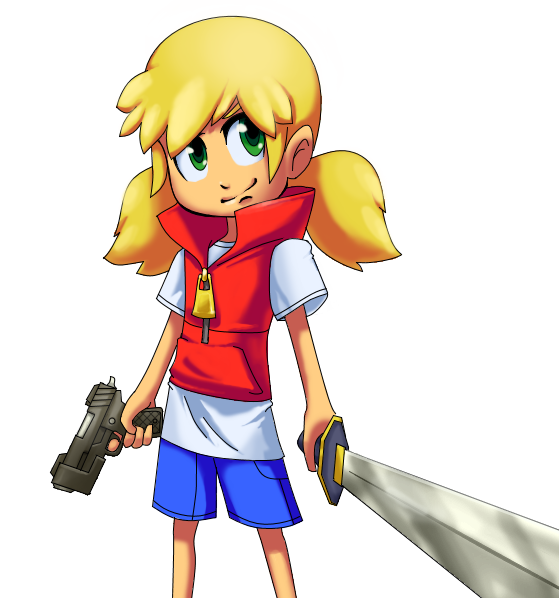 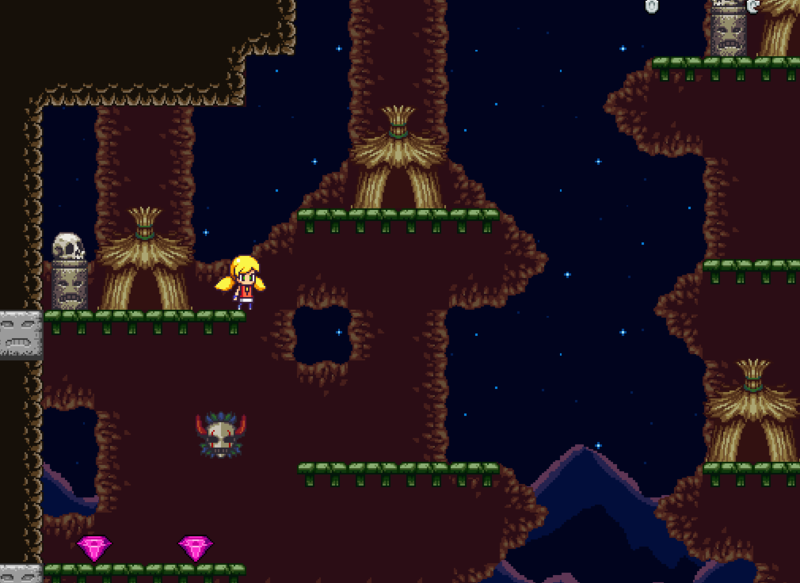 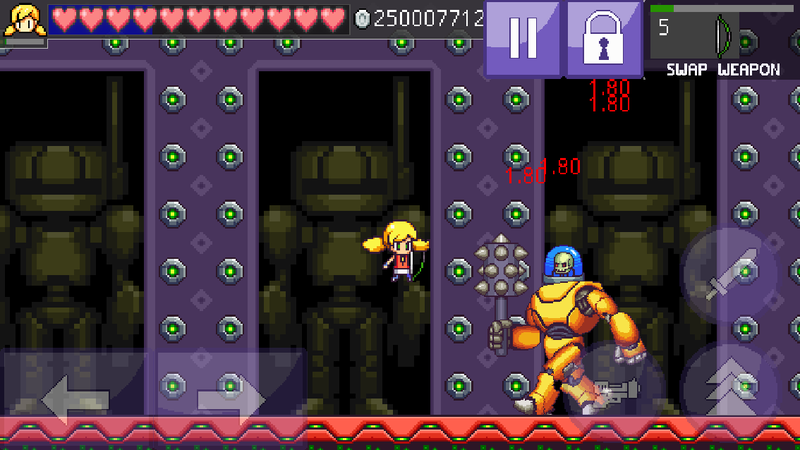 A collection of our #screenshotsaturday posts for the Cally’s Caves Series! 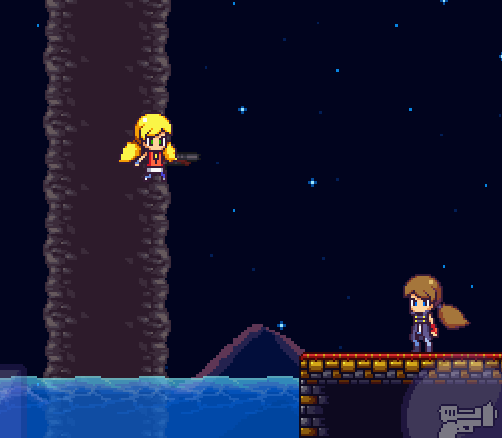 These are all works in progress. 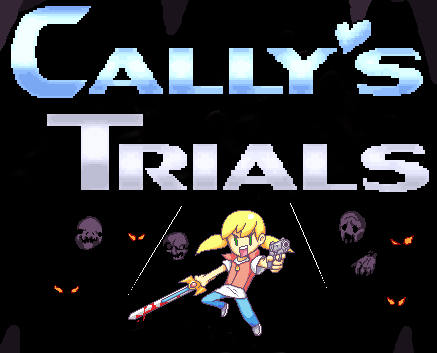 Follow us at @callyscaves . 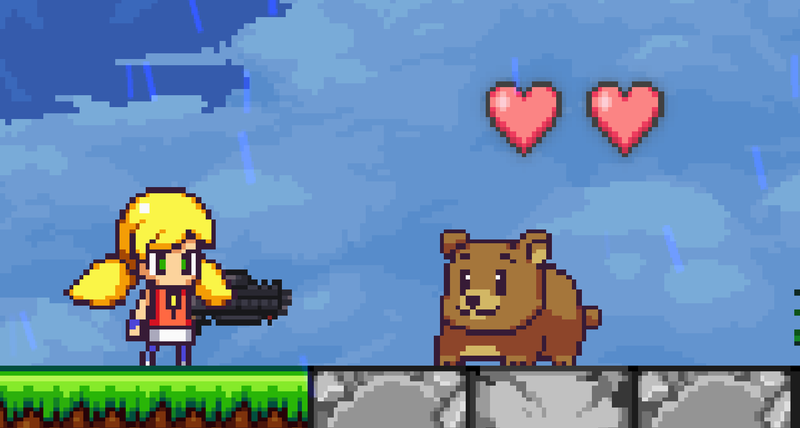 Check out what everyone else is working on at www.screenshotsaturday.com.